Like the little rabbit Ralphy,sometimes our pets have toothaches too! 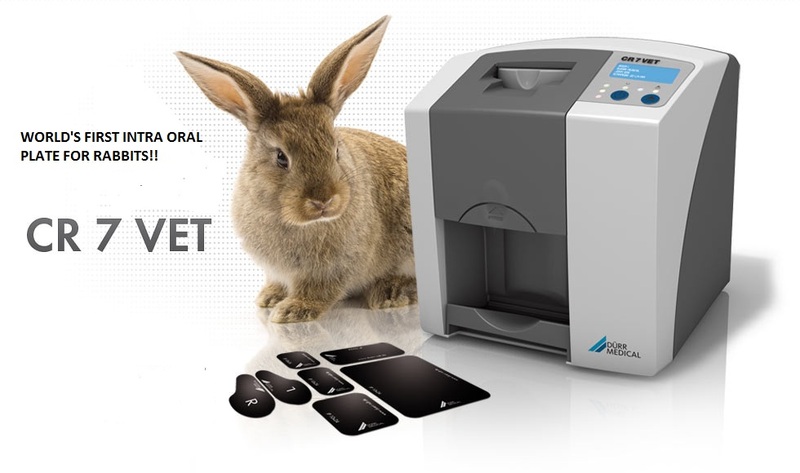 We have a state of the art digital dental imaging facility, with the ability to even radiograph rabbit teeth! Dental disease in cats, dogs & rabbits is one of the most common conditions we see each day. Just like us, maintaining that smile requires regular care. Dental disease often goes unnoticed for sometime and bad breath is commonly the first sign. Other signs of dental problems includes - yellow brown tartar on teeth, drooling, tooth loss, pawing at the mouth, bleeding gums, reluctance to chew or play with toys. Many pets will continue to eat despite devastating dental disease!! Most cats and dogs will require some dental treatment by the vet at some stage in their lives. Pets should have their teeth checked by our vets at least once a year to pick up disease early. Our centre incorporates an equipped dental facility offering scaling, polishing, extractions, radiology & preventative care. 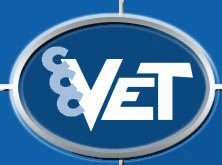 If you are concerned about your pet’s dental health please book an appointment with our vets for a thorough dental exam and treatment plan. After care is just as important- We stock a wide range of dental care products to maintain those teeth after their scale and polish.Feel free to ask our trained nurses for advice on the best products.